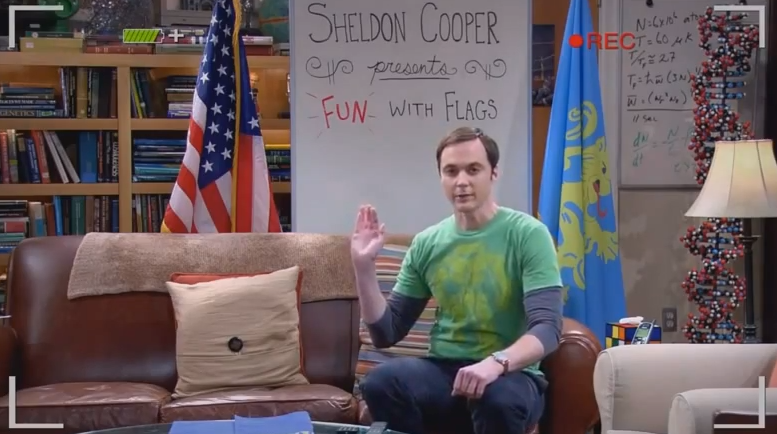 In honor of flag day, enjoy this premier episode of Fun with Flags, with your host, Dr. Sheldon Cooper. One of my favorite episodes! But which one isn’t? I love Fun With Flags! Thanks for brightening up my Flag Day.